But now it's finally time to move on to other things. We'll be leaving this site up for the timebeing for a view of history, if nothing else. The CIH currency update will continue to run as long as we can keep it running. We have, over the years, enjoyed interacting with you, and wish all of you all the best. It was, for the most part, a great time. 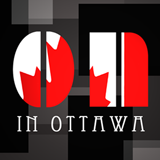 Built for the 2013 Ottawa Open Data App Contest, On In Ottawa makes it easy to discover upcoming events in the Ottawa, Canada region. On In Ottawa runs on Windows 8 and Android and is free. 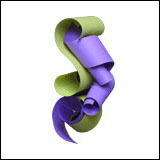 Tome Sifter helps you discover Open Library: an open, editable library catalog, with the goal of one web page for every book, and over 1 million free ebook titles available. 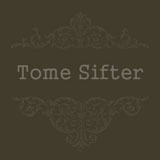 Tome Sifter runs on Windows 8 and is free. 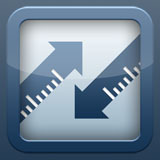 Manage, version, postprocess and share your digital images. 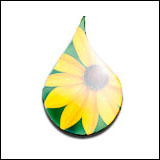 PictoDrop runs on Mac OS X.
StoryGrinder is a tool for web writers who find themselves needing to refer to reference material in the course of writing their story, allowing web pages or snippets of textual information to be stored and viewed along with the story itself. StoryGrinder runs on Mac OS X. 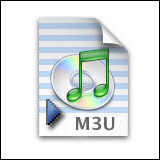 A utility to load M3U playlists into iTunes. M3U2iTunes runs on Windows and Mac OS X. 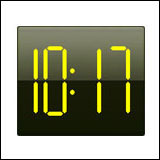 An alarm clock for your Pocket PC, allowing up to 10 alarms which can be set for multiple days. Includes support for MP3, OGG and WAV files, a "sleep" function to let you fall asleep to your favorite songs or ambiant sound, an hourly chime, countdown timer and Today Screen plug-in showing the next alarm. pTravelAlarm runs on Windows Mobile. 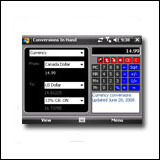 An award winning unit conversion program with a built-in calculator, containing over 200 different conversion types, including currencies, decimal to fraction conversion, area and country codes, roman numeral conversions, common clothing sizes, days between dates calculations and a tip calculator. Conversions In Hand runs on Windows Mobile. One handed launching of common tasks on your Pocket PC, including applications to launch and built-in functionality such as system and network status, and with Pocket PC Phone Edition devices, phone numbers to dial. 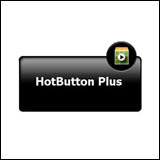 HotButton Plus runs on Windows Mobile. 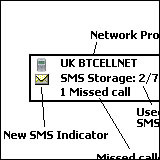 Display your Pocket PC Phone Edition's phone information on your Today screen. Phone Today runs on Windows Mobile. © Copyright 1995-2013 otherslikeyou.com Inc. All specifications subject to change without notice. All products and companies referred to herein are trademarks or registered trademarks of their respective companies or mark holders.